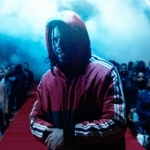 In celebration of reaching 2 million followers on Twitter J. Cole released a new track called “Grew Up Fast”. 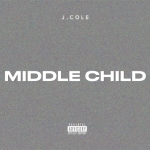 Cole’s debut album Cole World: The Sideline Story is in stores right now! !